Single family home in a great neighborhood! Just Listed!!! The brick home offers modern high ceilings and spacious rooms. The 3 bedroom 2 full bathroom property is perfect for any family that needs space and likes to entertain. Featuring a security system, automatic 2 car garage, brick interior fireplace, built in microwave, washer and dryer hook ups, walk in pantry and a privacy fenced backyard. 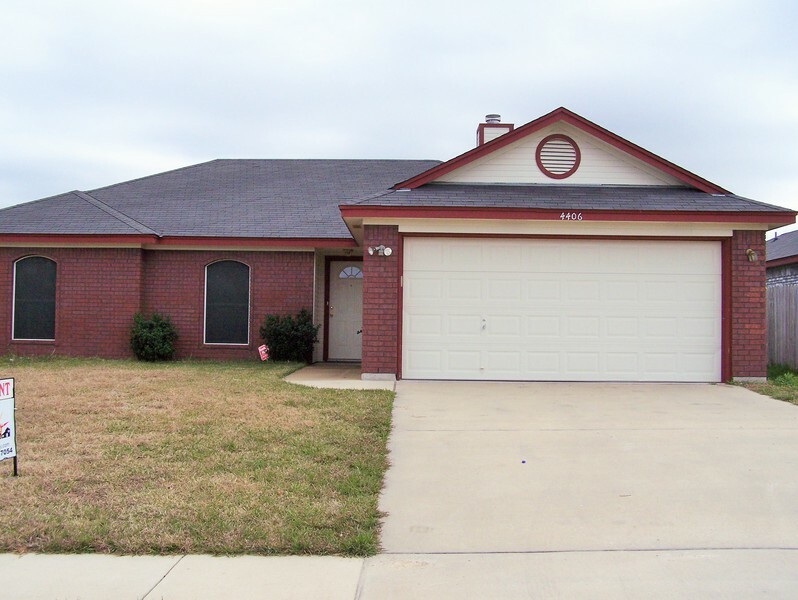 Please contact La Ray Properties for showings at 254-501-7054.